If you need information or customer assistance please contact us at 877.220.0015 or use our contact form below. Don’t let your mattresses become a liability to your brand. 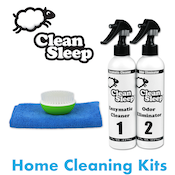 Differentiate your property by ensuring your customers have a great night’s sleep. Why replace your mattress when you can restore it? We come to you and leave you with a dry mattress in as little as 15 minutes.